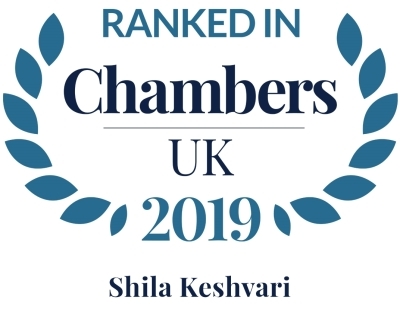 Shila joined Edward Fail, Bradshaw & Waterson Solicitors in 2005, after establishing herself as a tenacious criminal lawyer through ten years of practice in East London. She was made a Partner of the firm in 2008 and Managing Partner in 2018. She has an extensive client base and is referred the majority of her work by her previous and current clients, who can attest to the tireless dedication and personal approach that she brings to each of her cases. Clients know that, no matter how big or small their case, no stone will be left unturned. As a result, her representation is frequently sought by professionals and experts alike. 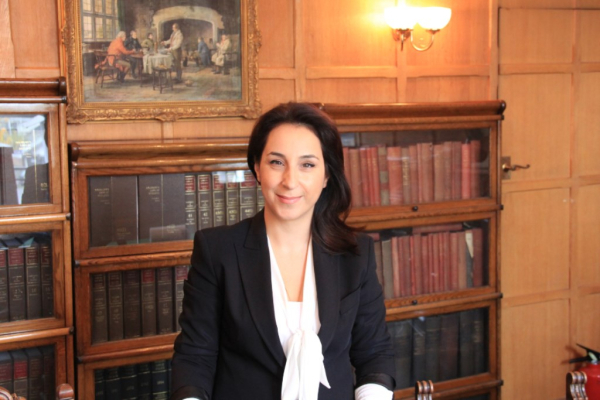 Shila has a wealth of experience in all manner of cases, and is regarded as an expert in serious and organised crime. She recently represented two out of four clients in a notable case under the Terrorism Act at The Old Bailey, which attracted national coverage in the media. She is known for her ability to represent vulnerable clients in cases that require a delicate and sensitive approach, and has been instructed on a number of difficult “baby shaking” cases. When acting in high-profile cases, Shila does so with the utmost discretion. Shila Keshvari comes highly recommended for the "incredible results" she achieves in complex cases, as well as her "stacks of experience in all caseloads across the spectrum." One interviewee describes her as "one of the most client-friendly solicitors I've ever met." She is particularly noted for her experience of serious gang-related cases"